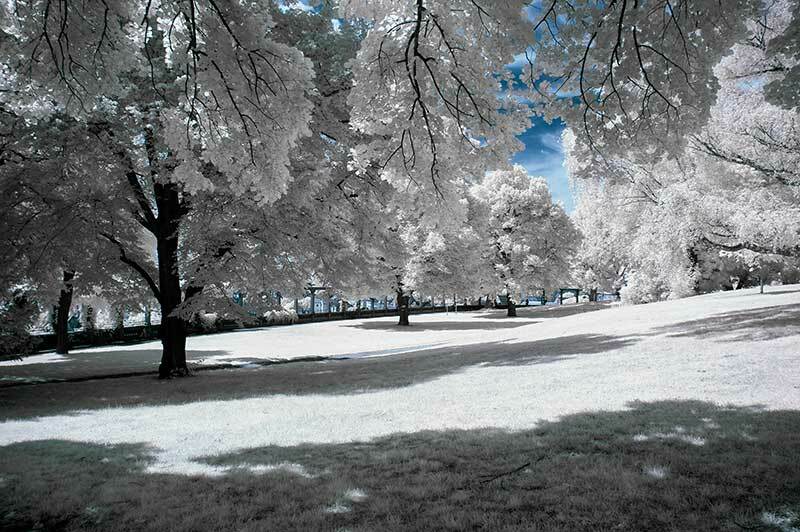 The snow has started to fall in Kent, and everybody is turning up the heat. 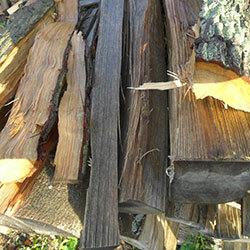 We have a good store of seasoned logs ready to burn immediately. 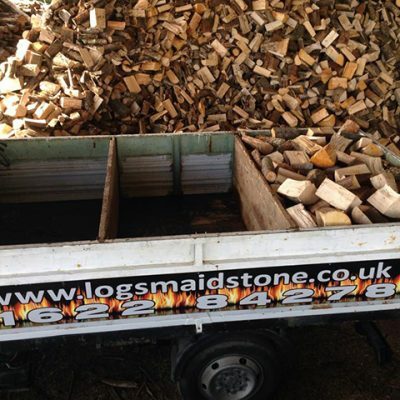 Either order your logs at our online shop or give us a call and we will deliver to you within a couple of days. Get your orders in now as the evenings are starting to cool. 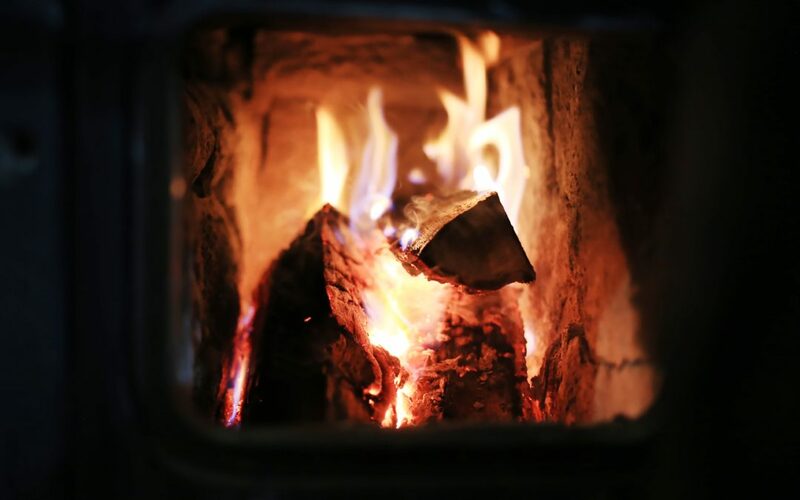 The evenings have been getting darker and cooler and many chimneys are starting to smoke. 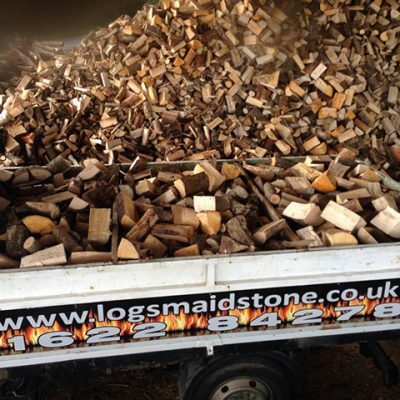 Give us a call now to order your logs for the winter. 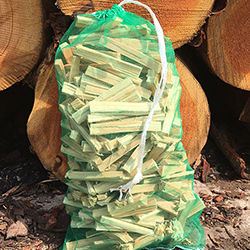 We have special offers for multiple orders. 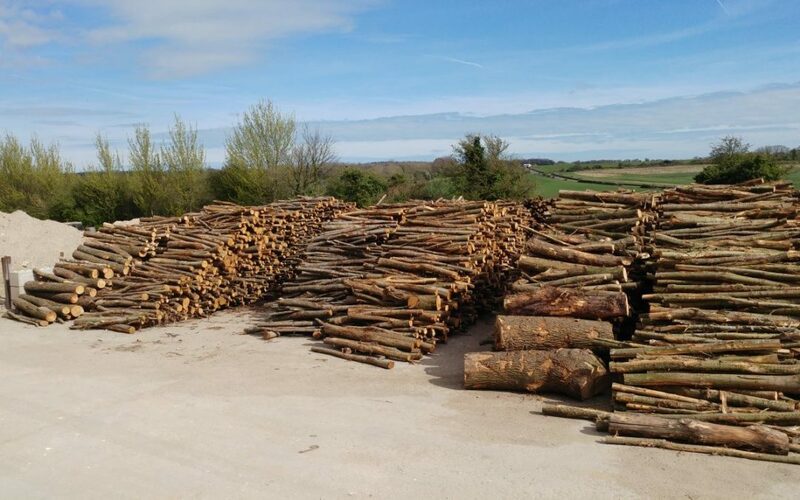 Been a busy year harvesting wood to be ready next year. Well it seems the lovely weather we have been having is now on the turn and the colder evenings are taking hold. 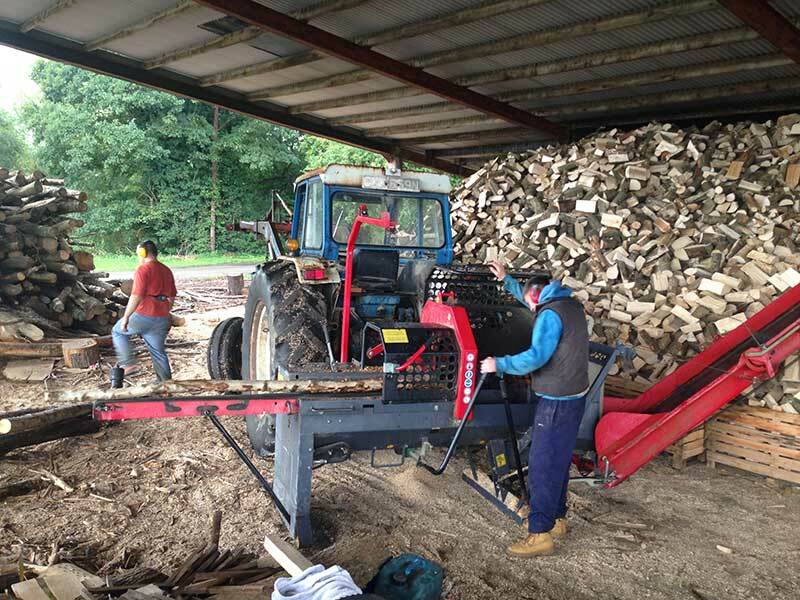 Our guys are busy now sorting the seasoned woods and stacking ready for delivery. Please get in touch early as possible for a delivery. 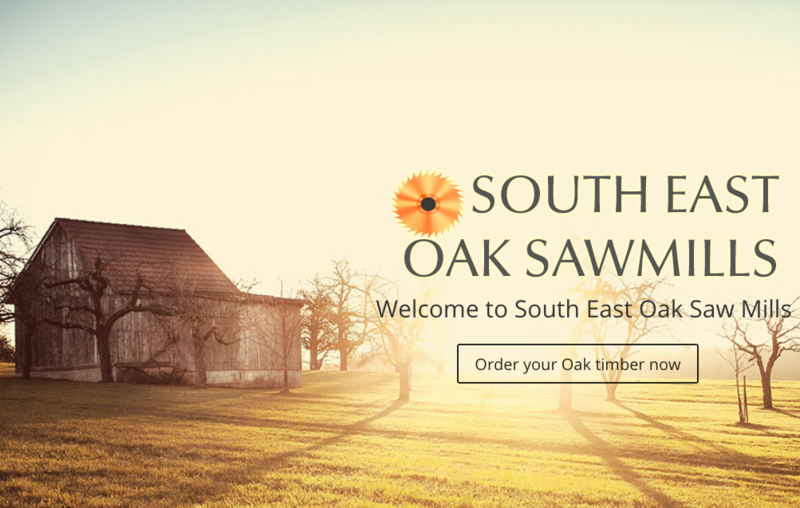 We work with a specialist Oak Sawmill specialist called South East Oak Sawmills. 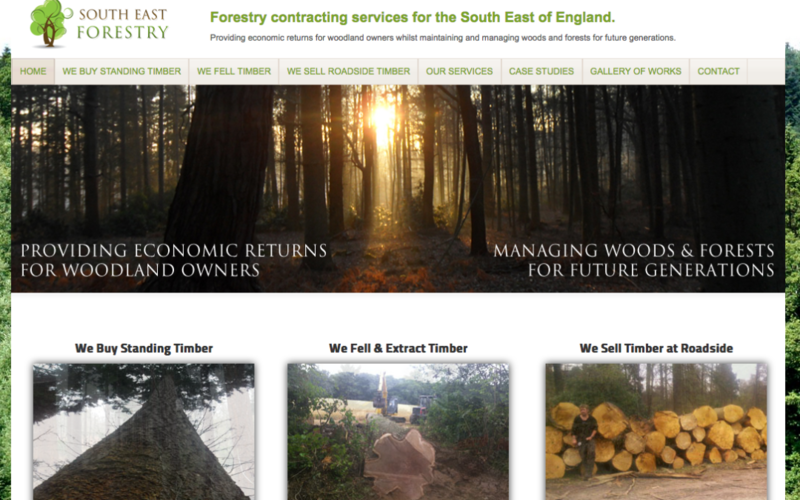 They specialize in cutting Oak beams for traditional wood framed buildings. 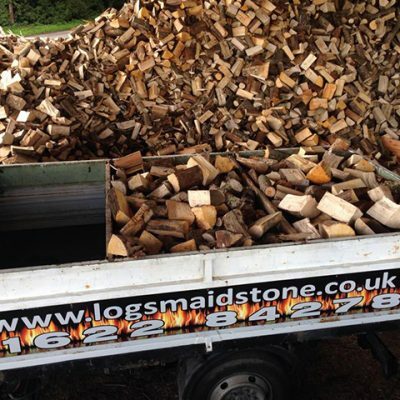 All the wood is from the same sustainable source as our logs.